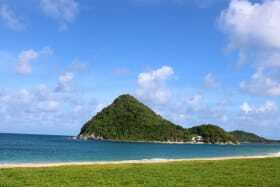 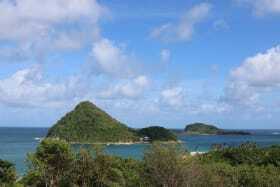 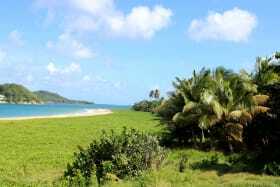 Access to two neighbouring private islands. 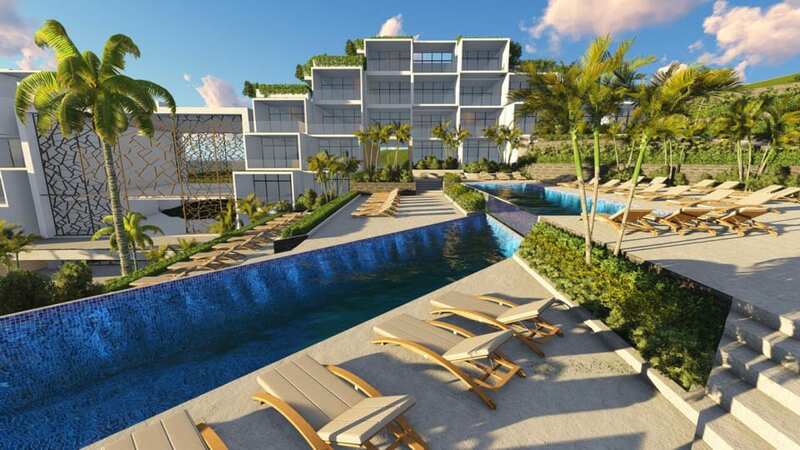 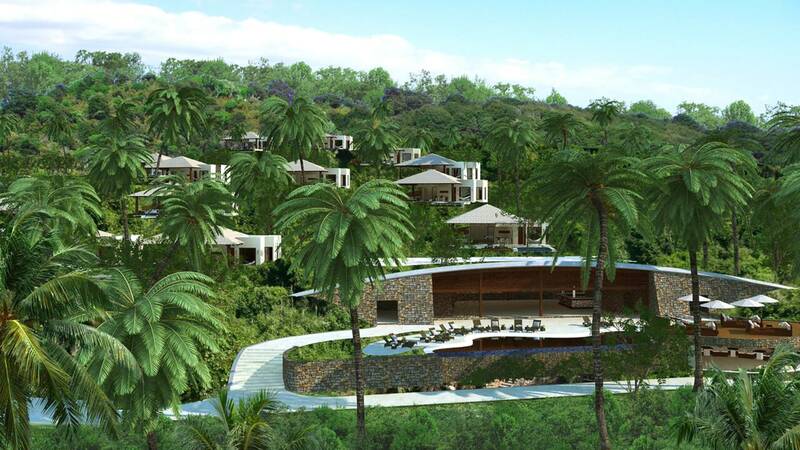 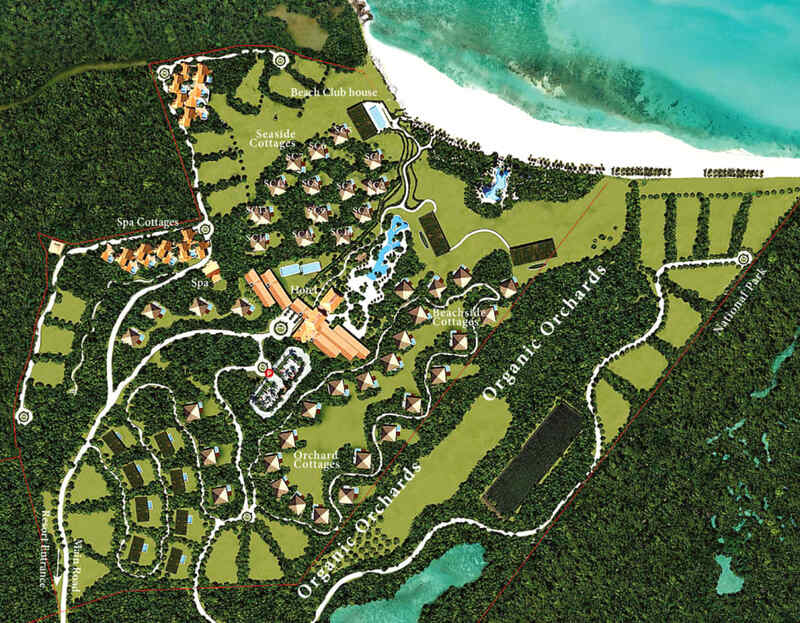 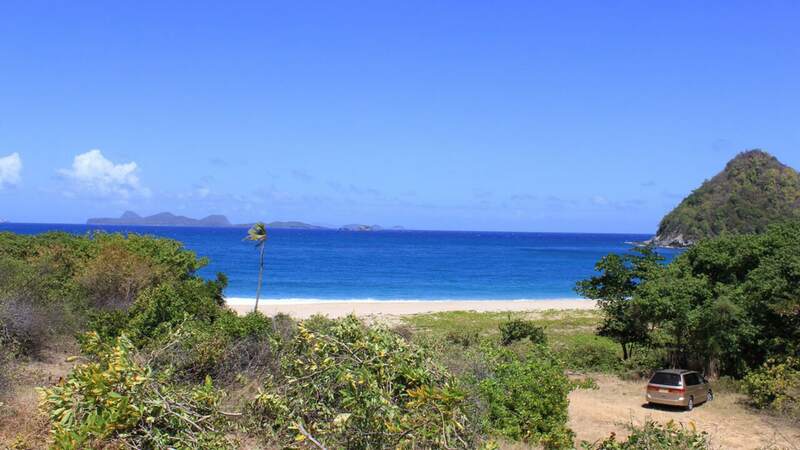 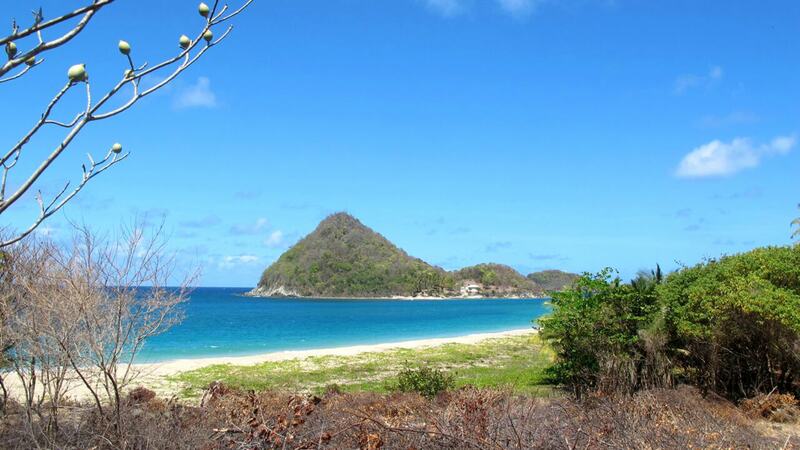 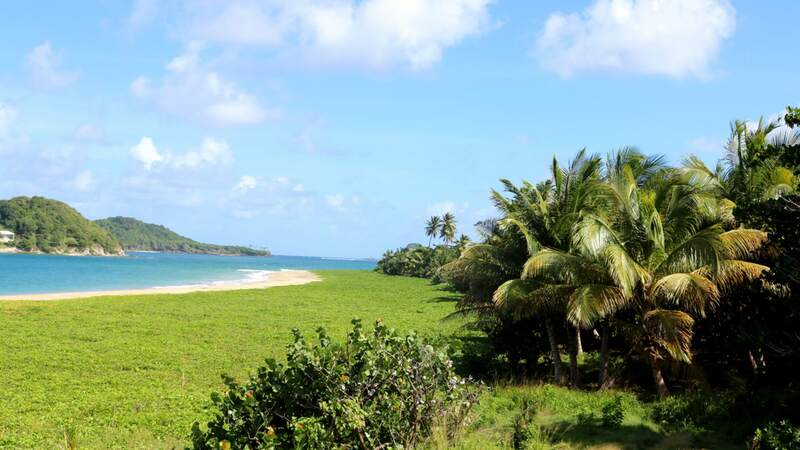 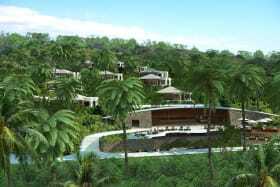 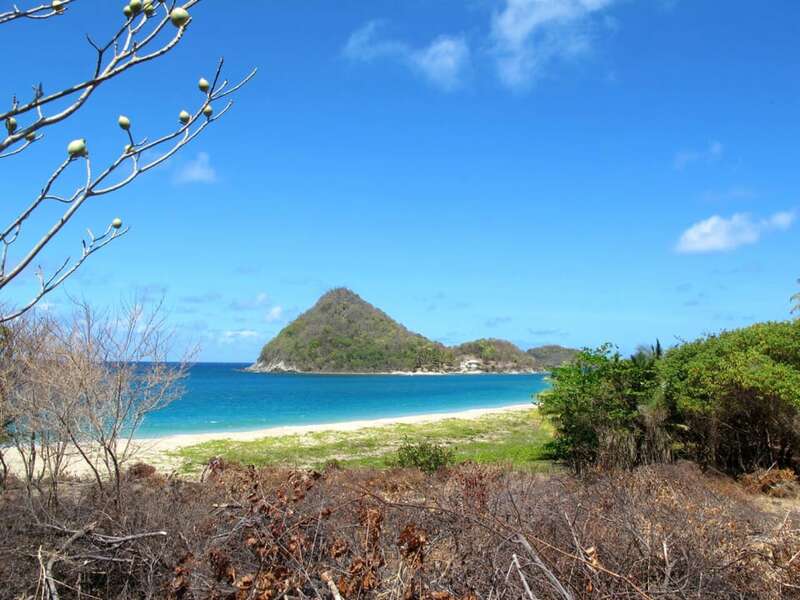 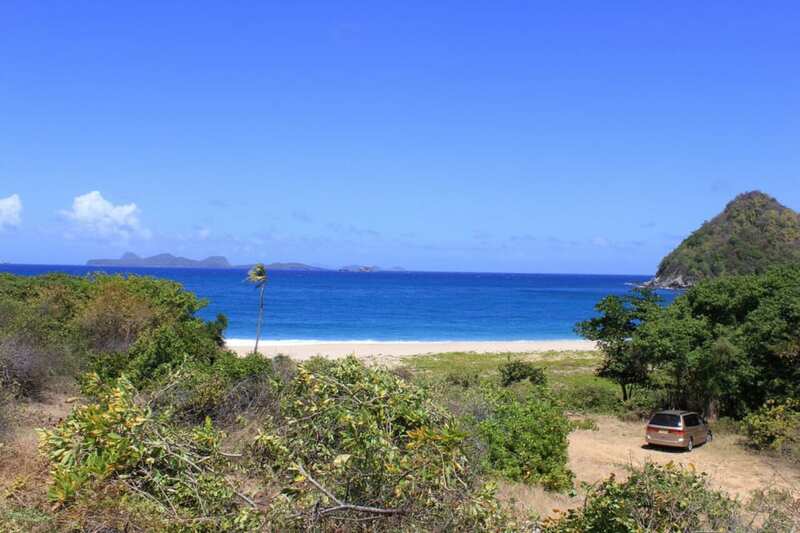 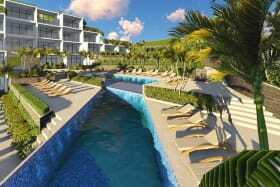 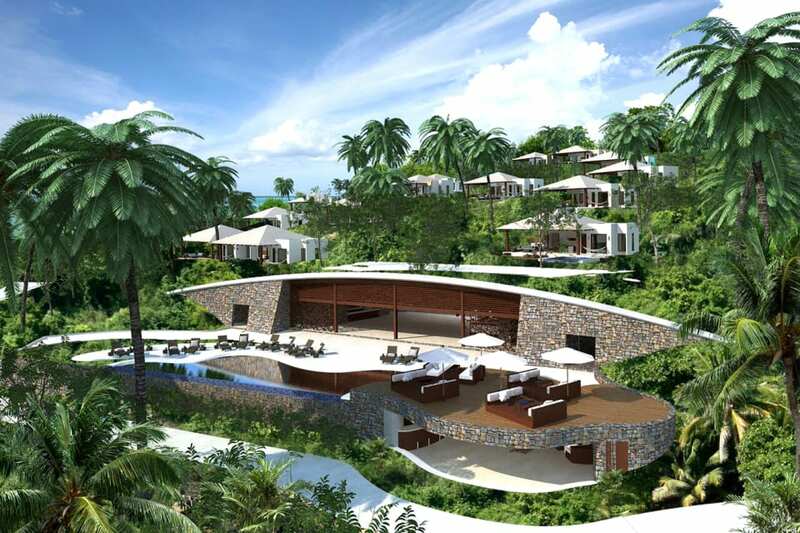 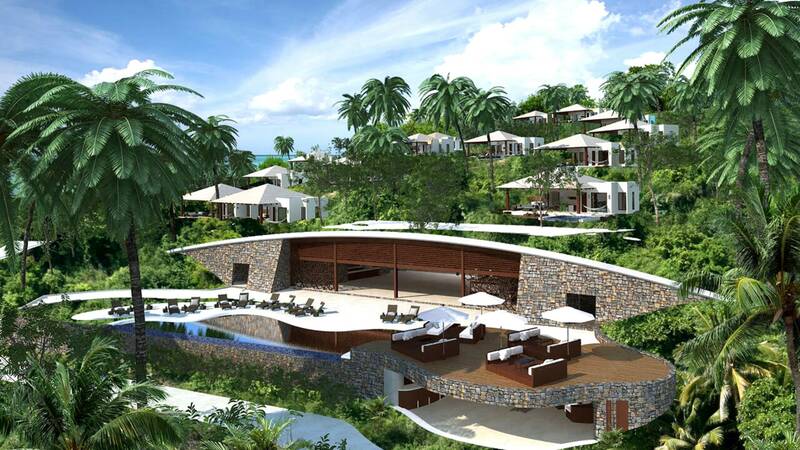 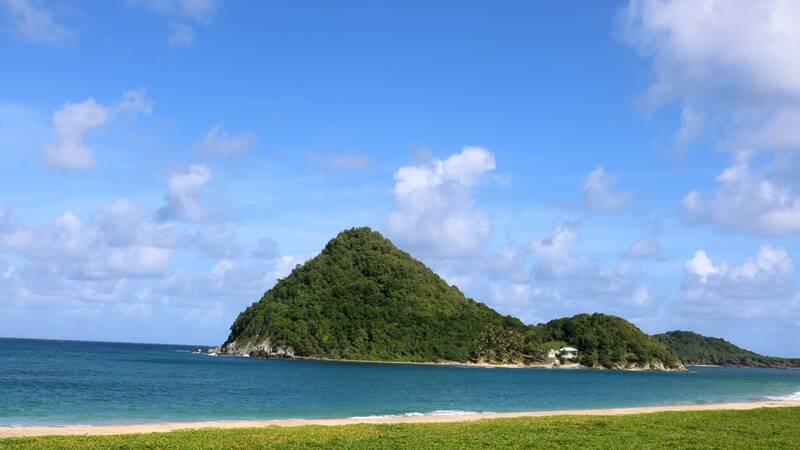 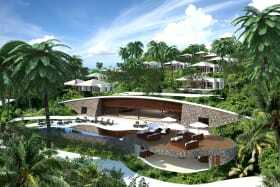 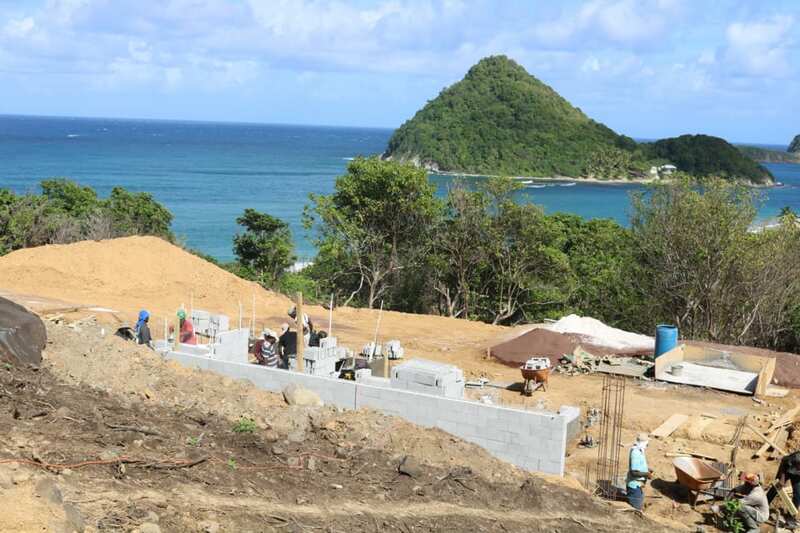 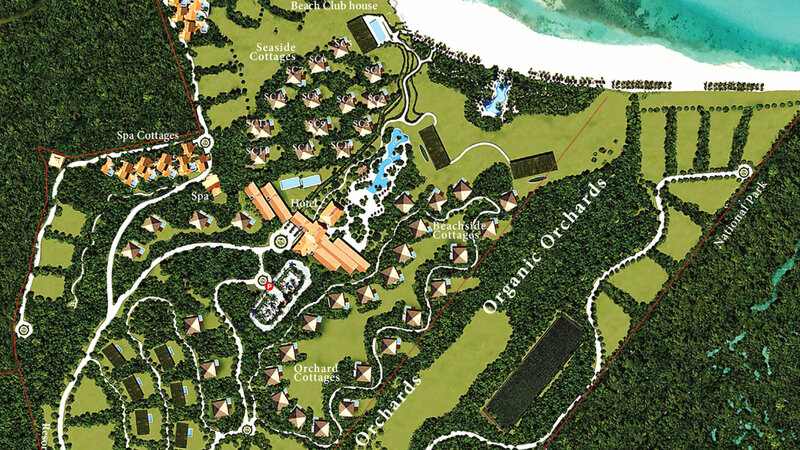 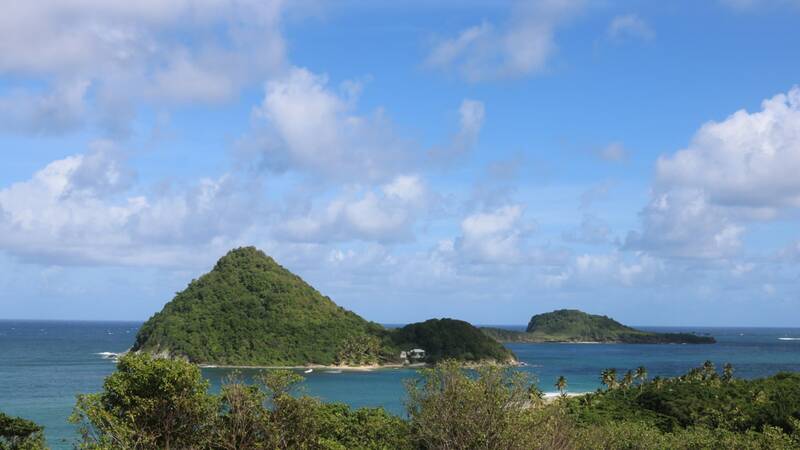 Levera Beach Development, 375 acres with sweeping views of the Eastern Caribbean Sea and southern Grenadine Islands, contains a spectacular golden-sand beach fringed by palm trees and dramatic natural topography. Levera Beach Resort, located on Grenada's relatively undeveloped northeast coast, has access to 2 private islands ideal for a secluded, intimate getaway – yet easily accessible from the island's international airport. 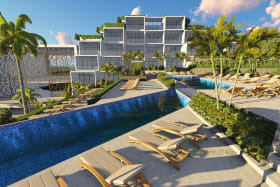 Projected in four phases, the development will feature boutique hotels, beach side cottages, luxury villas, and plots for sale. 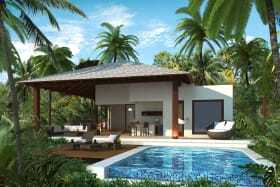 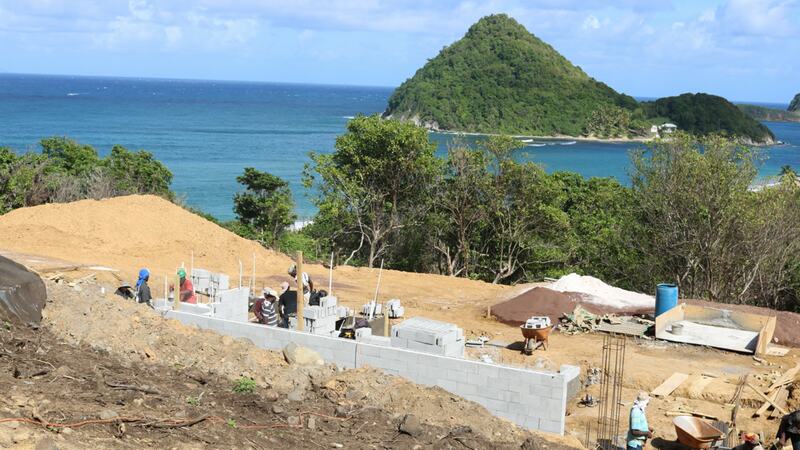 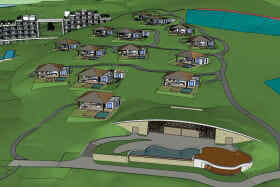 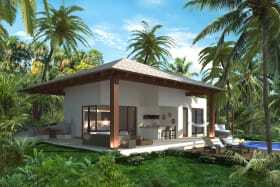 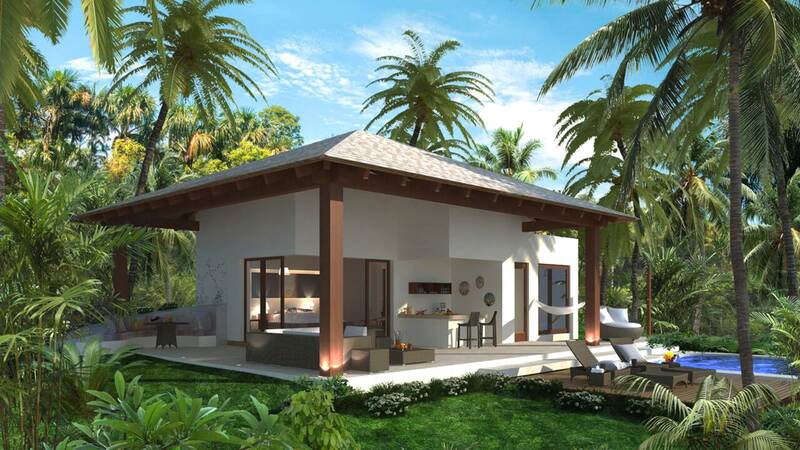 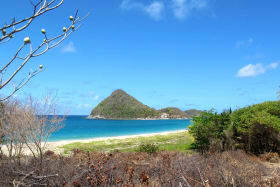 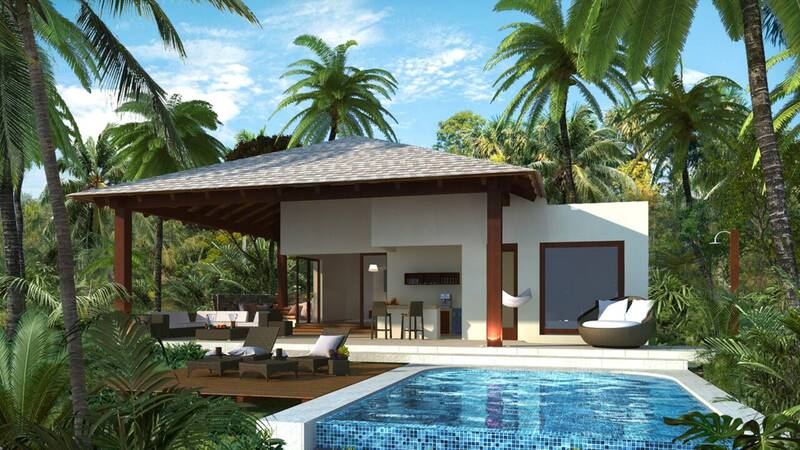 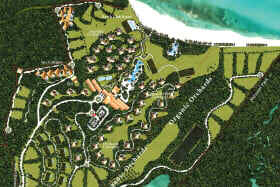 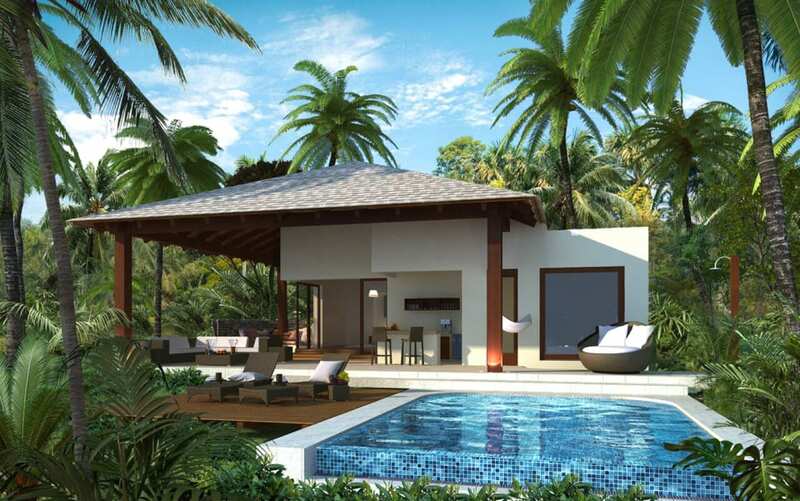 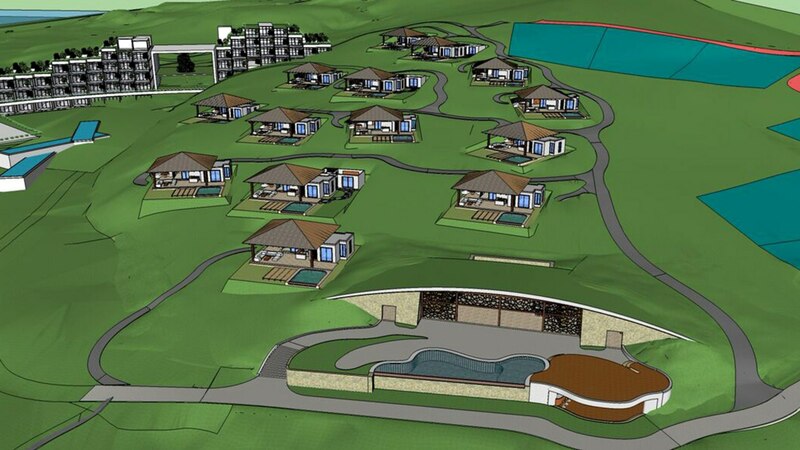 The Cottages and Villas starts from US$350,000. 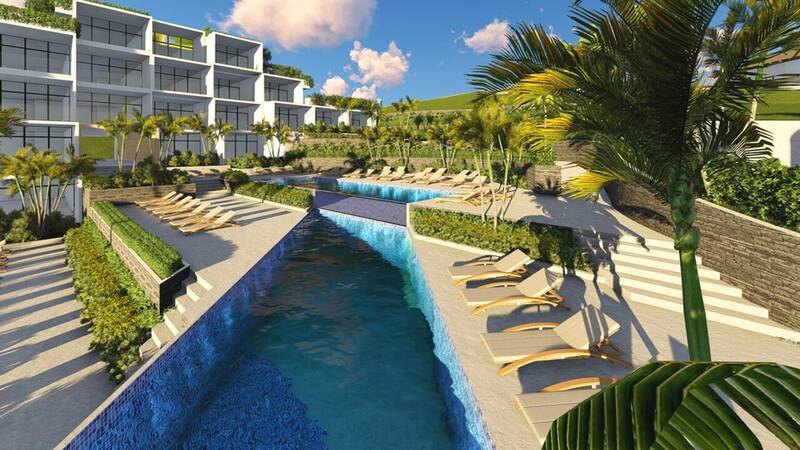 For serious inquiries, kindly contact us at Terra Caribbean Grenada.